Are digital media like narcotic drugs? Such comparisons have become increasingly common in the rampant discussion on smartphone and technology addiction. In his book 'Plato’s Pharmacy' (1968) philosopher Jacques Derrida discusses the ambiguity of the “pharmakon”, designating both poison and medicine, depending on context and individual differences. Can our contemporary media be seen as pharmaka for our mental health? For the 5th session of the “SAY AAHH!” series Amir Vudka, Patricia Pisters and Marlies Brouwer will discuss their ongoing work on this topic. In the field of psychiatry, articles appear about smartphone technology in obsessive compulsive behavior (OCD) and depression; burn-out and other mental health problems in youth are increasingly related to digital media culture. At the same time media in themselves are never just the only cause. Furthermore there is an increase in the use of all kind of media technologies (apps, VR) to diagnose and even treat these new types of mental wounds. So how can we discuss both the positive and negative effects of media in relation to mental health? The speakers for the 5th session of the “SAY AAHH!” series provide short lectures, which are followed by a Q&A session with the audience. In his talk “Smartphone Addiction: What Drugs can teach us about Digital Media” Amir Vudka investigates the growing dependence of users on their digital devices, described by commentators in such evocative terms as “digital heroin” and “virtual drugs”. Drawing from a set of interdisciplinary perspectives including media and communication studies, critical theory, and addiction studies, he engages several questions. In her presentation “I am a Strange Video-loop: Senses of Self in Compulsive Mediations” Patricia Pisters focuses on the use of selfies and the ways in which these can be seen as a modern “technology of the self”, a technique of self-governance discussed by philosopher Michel Foucault. Marlies Brouwer will demonstrate in her talk “Personalized E-Health for Young Adults” how apps and internet based interventions can be effective forms of media interventions to help prevent young adults diagnosed with clinical depression to monitor themselves and offer support when needed. Patricia Pisters is professor of Film at the Department of Media Studies of the University of Amsterdam. Currently she is scholar in residence at EYE Film Institute and research fellow at Cinepoetics at the Freie Universität Berlin. You can sign up for this program for free on the website link here. Angst, woede, verwarring, trauma’s, verdriet – maar ook onvoorstelbare veerkracht. 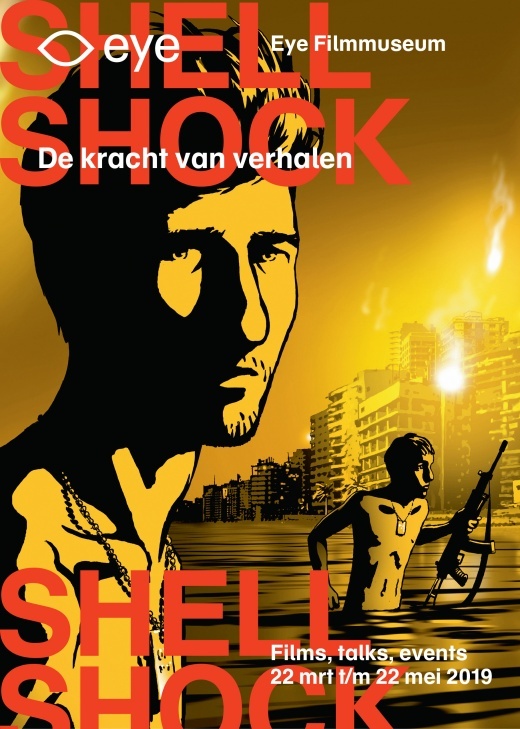 In het programma Shell Shock brengen filmmakers, filosofen, schrijvers en sprekers je zo dicht mogelijk bij de ervaringen van mensen na een periode van oorlog en geweld. Op de openingsavond komen regisseur Morgan Knibbe, filmprofessor Patricia Pisters en filosoof Hans Schnitzler voorbij om te vertellen over de verwerking van oorlogsgeweld in film. Vertoning van Morgan Knibbes Gouden Kalf-winnaar The Atomic Soldiers. Pisters en Schnitzler verzorgen flitslezingen en Knibbe gaat na vertoning van The Atomic Soldier in een Q&A in op de totstandkoming van zijn film, die het Gouden Kalf kreeg voor Beste Korte Documentaire. Tijdens het onderzoek voor zijn eerste speelfilm verzamelde Knibbe (Those Who Feel the Fire Burning) onthutsende verhalen van de getuigen van de Amerikaanse atoomproeven in de jaren vijftig. Ze hebben decennialang gezwegen en doen nu voor het eerst hun verhaal, recht in de camera. Hun openhartige getuigenissen zijn onthutsend, het resultaat is een indringend document over de militairen die op de plek des onheils aanwezig waren. De avond wordt muzikaal omlijst door optredens van Okapi, Soon en Eva Hoogland. Shell Shock duurt tot en met 21 mei. 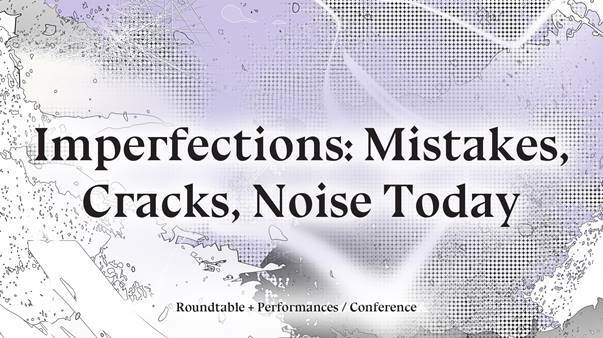 The Sublime Imperfections research collective (Amsterdam) devotes a round table + performance event to aesthetics & discourses of imperfection, mistakes, glitches and noise, repair and distortions. The event is part of aconference that address cravings for imperfection in design, music, art, writing, psychology, and genetics. Speakers: Mieke Bal (Amsterdam) – prizewinning cultural theorist, video artist, ASCA-founder!, and author of aoThinking in Film (Bloomsbury 2013); Linor Goralik (Tel Aviv/Moscow) – designer, fashion scholar, poet and author of Found Life (Columbia UP 2017); Yuriko Saito (Rhode Island) – professor of philosophy, author of Everyday Aesthetics (Oxford UP 2008); Joanna van der Zanden (Amsterdam) – curator, initiator of ao the Repair Manifesto. 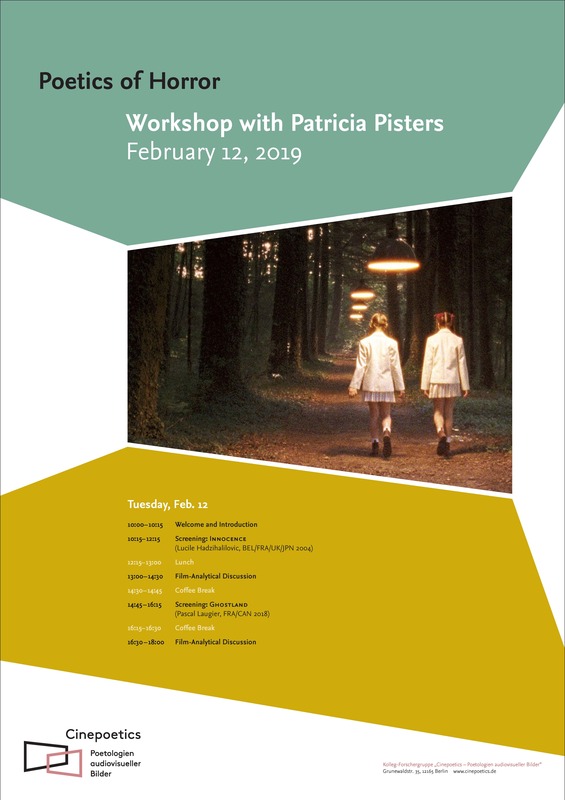 Moderators: Patricia Pisters (Amsterdam) – professor of media studies, author of ao The Neuro Image (Stanford UP); Ellen Rutten (Amsterdam) – professor of literature, initiator of the Sublime Imperfections project. The performance program (20:00-23:00) unites performers/DJs with a predilection for cracks, noise, and trash. DJTrish Trash (Amsterdam) creates music & autonomous work inspired by vintage magazines, graphical and architectural shapes. Graham Dunning (London) works with array of turntables, contraptions, smashed vinyl, recycled objects. Combined his performances – which recently staged in ao Berlin, Oxford, London, Madrid – draw on rhythm and repetition, experimentation and improvisation. Glice (Amsterdam) – Melle Kromhout & Ruben Braeken – produces dark noise improvisations fused with post-industrial & post-classical sound structures. 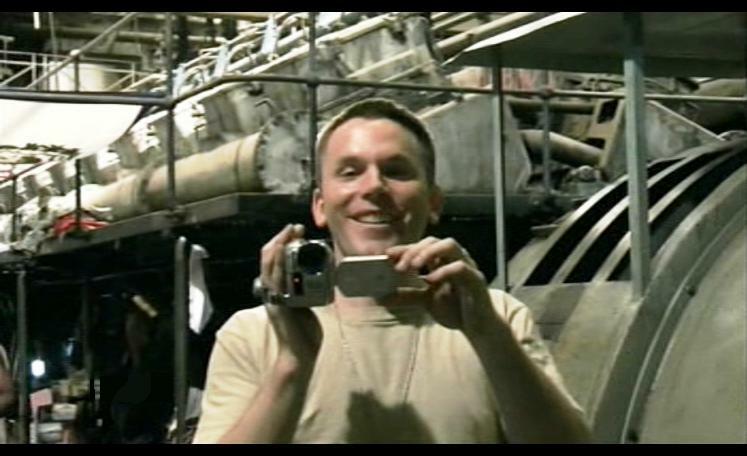 Curated by Caleb Kelly (Sydney) – media theorist, curator, author of ao Cracked Media (MIT). 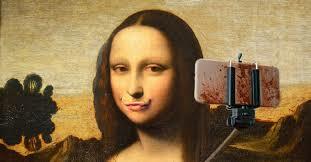 Guests are also welcome at the Imperfections conference of which the event is a part, and which unites 17 imperfection experts and practitioners in cultural and critical analysis, history, literary studies, marketing, design, philosophy, music, art, linguistics, and area studies. The meeting, which brings together specialists from Western and Eastern Europe, the Middle East, the United States, and New Zealand marks the conclusion of the NWOresearch project Sublime Imperfections. Click here for a program and registration details. 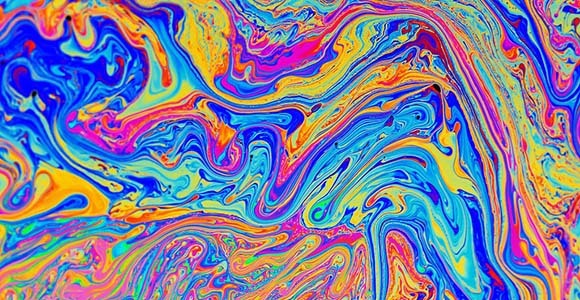 Vanuit verschillende disciplines binnen de gezondheidszorg, de sociale wetenschappen en de geschiedschrijving spreken specialisten over de studie van psychedelica. Dit symposium, bedoeld voor wetenschappers, kan de basis leggen voor een Nederlands netwerk en daarmee effectiever aansluiten bij het internationale onderzoek op dit terrein. Het wordt georganiseerd door de KNAW en Stichting OPEN. Lees hier meer over het programma dat plaats vindt op 25 maart 2019.